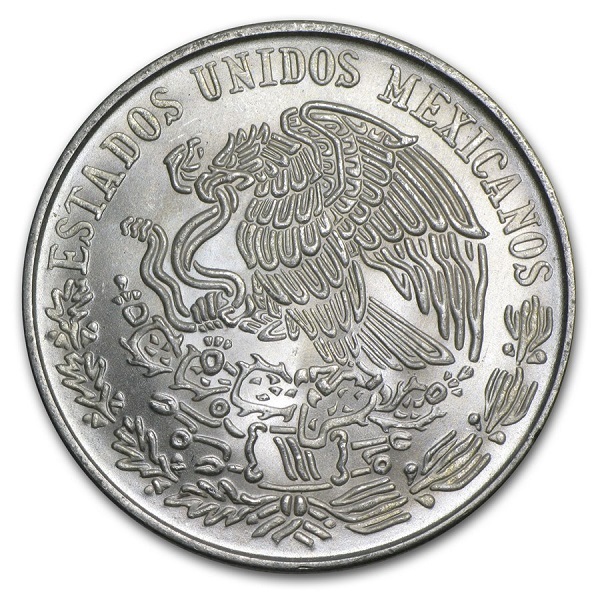 These large Silver coins contain .643 oz of Silver and serve as an economical way to build a collection of Mexican Silver. 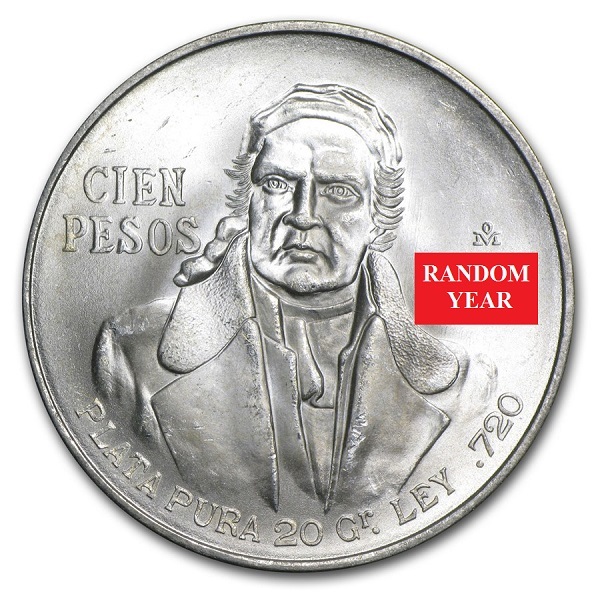 Contains .643 oz actual Silver weight. Packaged individually in a plastic flip/Zip-Lock.